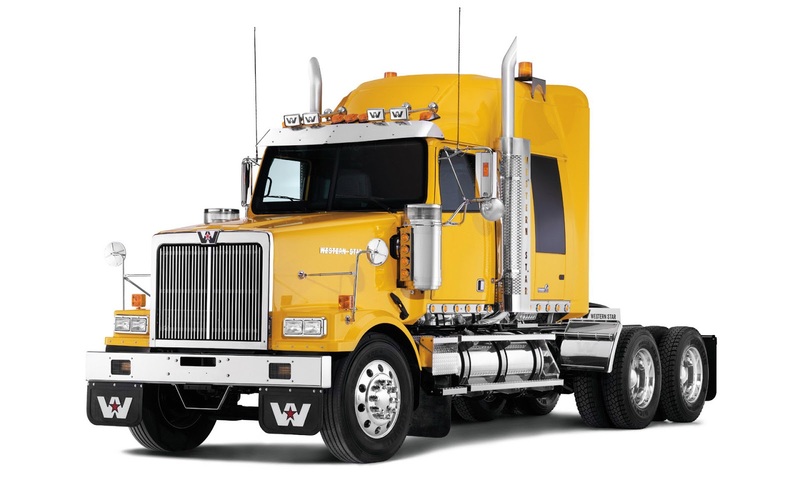 The trucking business might be very profitable, but it is incredibly competitive. Majority of truckers try to get into the business every year and end up failing. This outcome usually happens to people who are great truckers but are not good business owners. Knowing how to run and grow your trucking business takes more than knowing how to drive a truck or choose a route. 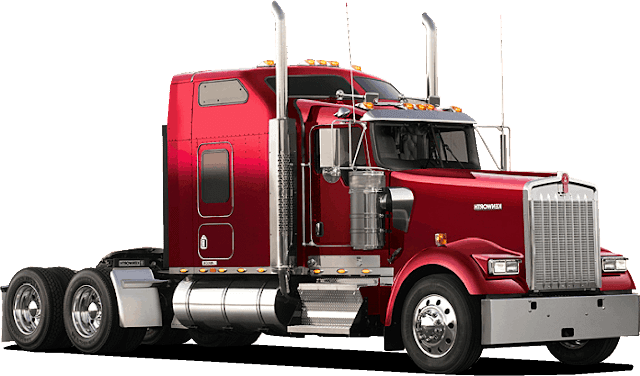 One of the most important things in the trucking business is a successful seeking for loads negotiation and booking process. There are some owner operators who choose to be the truck driver and successful dispatcher at the same time. It’s possible, but it might be hectic, because it takes a lot of efforts and personal time. In this case our outsourcing company can help you with this task and let you enjoy driving while we take care of the rest. Our company will take care of such things as seeking for a good load, negotiation process with brokers, issuing invoices and other paper routine work. We will take care of all those things to allow your business to grow sustainably. At "Goodway Logistics" we keep it simple and to the point. By outsourcing your company’s truck dispatching needs the stress from finding a load and completing the necessary paperwork in order to carry freight for the brokers and/or shippers becomes eliminated. If Owner-Operators truly want to run efficiently and effectively, they should never be wasting precious time searching load boards or be bothered with filling out paperwork. Transportation companies, depending on the size of their truck fleet, need either a single or multiple in-house Truck Dispatcher(s). At Goodway Logistics we can provide you that same service for a fraction of the cost. At Goodway Logistics we keep it simple and to the point. By outsourcing your company’s truck dispatching needs the stress from finding a load and completing the necessary paperwork in order to carry freight for the brokers becomes eliminated. If Owner-Operators truly want to run efficiently and effectively, they should never be wasting precious time searching load boards nor be bothered with filling out burdensome paperwork. Regional, local and long distance transportation. Our professional dispatchers will book the load regarding your request. We are very flexible on the way you would like to go. You can personally choose the time and the place of a load. You will be always informed about the load and commodity. You will be payed by the brokers. Work with your current shippers and brokers if you prefer. We provide you our service with no contract. A copy of your valid Motor Carrier Authority. Liability and $100,000.00 in Cargo as a minimum. - Coordinate driver, broker and consignee. 1. What do we need to start cooperation with you? 2. Do I need to fill up any paper work with brokers or shipers? Not at all. We will handle that paper routine by ourselves. You only need to confirm the direction and the load which you want to get and go. 3. How do I get my money from brokers or shipers? You get payed by the brokers, not us, you will receive the rate confirmation on your company email address. 4. How will I know the payment terms and conditions of the broker/shipper my company hauled freight for? Commonly, the rate confirmation will show all payment and conditions, but if requested, we will send you the broker’s set-up contract. A broker’s contract thoroughly describes their payments and conditions. One of the greatest challenges for new owner-operators and small fleet owners is finding loads. This task can be difficult and represents one of the most common reasons why many small trucking companies go out of business.